Perhaps our favorite tradition is the aperitivo. After a hard day at the slopes you certainly deserves a drink to warm up before dinner. So, sit back and relax at our bar or lounge area and enjoy our selection of the finest drinks and cocktails. For a traditional style aperitivo, a light dry or bitter drink is recommended. 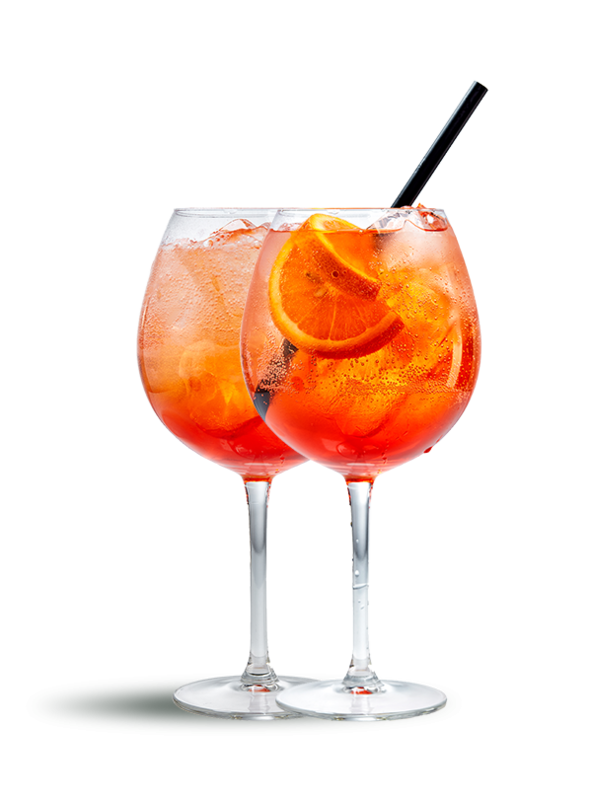 Our Favorites are: Prosecco, Campari, Vermouth, Negroni and Aperol Spritz but anything goes really. "Sometimes too much to drink is barely enough."